Retaining the number one spot as the least secure password for yet another year, people that continue to use the phrase “password” as their personal password remain at the highest risk when it comes to hacking. Detailed in SplashData’s annual report, the three phrases “password,” “123456,” and “12345678,” have continued to dominate the top three spots on the list. 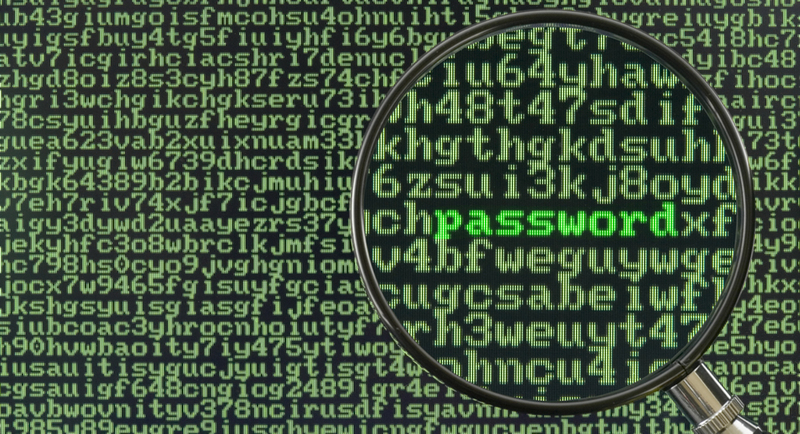 Rounding out the top ten worst passwords of 2012, phrases include “abc123,” “qwerty,” “monkey,” “letmein,” “dragon,” “111111,” and “baseball.” SplashData chooses the rankings of these common security phrases based off what hackers are posting to the Internet. 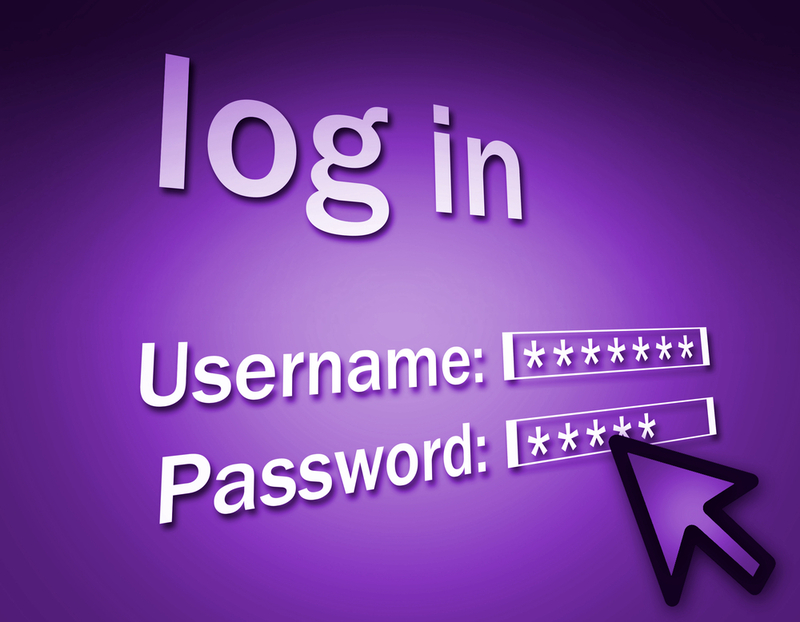 For instance, nearly half a million usernames and passwords for Yahoo users were posted on the Internet during July 2012. If you are using any of these security phrases for an online account, it’s highly recommended that you switch to a more secure phrase. In order to create a safer password, SplashData suggests using security phrases with at least eight characters while utilizing a variety of characters within the phrase. This could include using a common phrase that’s broken up by underscores between words or substituting symbols for letters within a word. For instance, the phrase “p@$$w0r6” is more secure than typing out the word using all letters. Splashdata also recommends using multiple passwords across different types of sites. For instance, using the same security phrase on a social network as you do when accessing your online banking could become problematic if the social network is hacked. 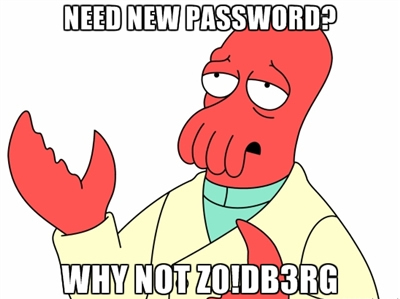 If a user has difficulty remembering passwords across multiple sites, there is a variety of software that can manage security phrases and automatically fill in the password data when visiting a site. However, Web browsers such as Google Chrome and Mozilla Firefox have offered this feature for quite a while.